Hi, bloggers who are kind enough to be featuring me on your blog in some way! Hope this helps make it easier! 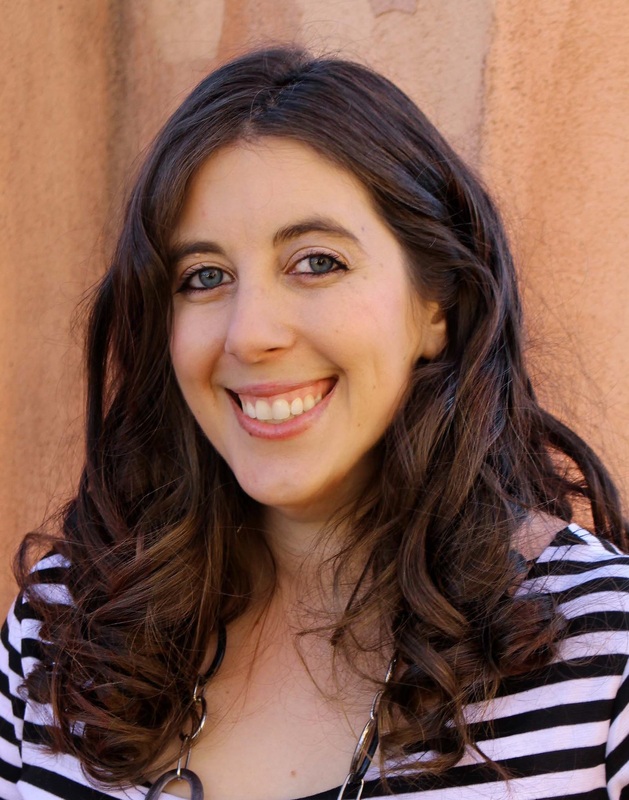 Dahlia Adler is an Associate Editor of mathematics by day, a blogger for B&N Teens, LGBTQ Reads, and Frolic by night, and an author of Young Adult and New Adult novels at every spare moment in between. Her books include the Daylight Falls duology, Just Visiting, and the Radleigh University trilogy, and her short stories can be found in the anthologies The Radical Element, All Out, It’s a Whole Spiel (Knopf, 2019), and His Hideous Heart (Flatiron Books, 2019), the latter of which she also edited. Dahlia lives in New York with her husband, son, and an obscene amount of books, and can be found on Twitter and Instagram at @MissDahlELama. All blurbs and covers are available here. All cover designs by Maggie Hall. All blurbs and covers are available here. Cover design for His Hideous Heart is by Jon Contino with art direction by Keith Hayes.